With all the reports we have been receiving regarding the Ford Kuga catching fire, all Ford Kuga owners were encouraged to bring back their vehicles to a Ford Dealership. 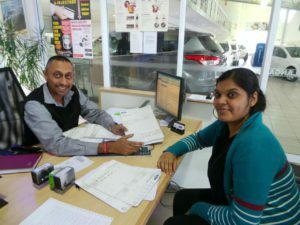 It is with great pleasure to announce that the recall was a success we received more than 40 vehicles to be checked, most of them were given the clear and given back to their owners as they were certified safe to drive, each owner was given back not only the vehicle but a petrol slip and a clarity letter confirming the vehicle is roadworthy. 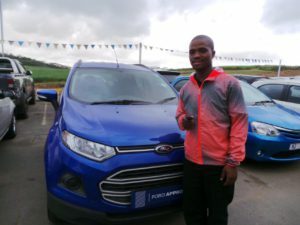 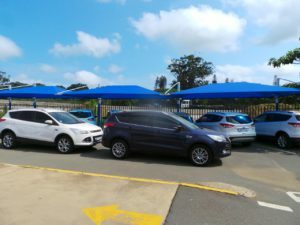 CMH Kempster Ford Umhlanga is a Company that caters for its clients’ needs, and we are committed to deliver excellent customer service, which is why we went all out for those clients whose vehicles were to be kept for a longer period. 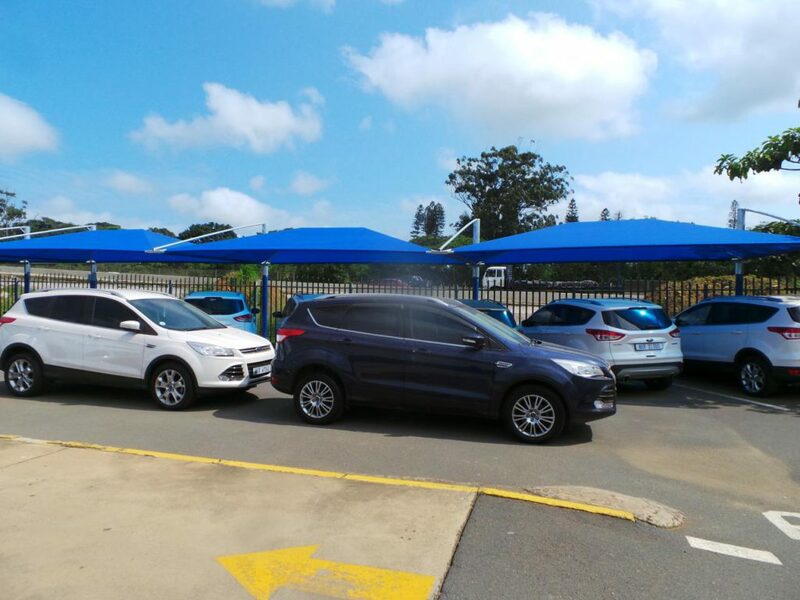 We organised courtesy vehicles so they can stay mobile as that was our main priority. 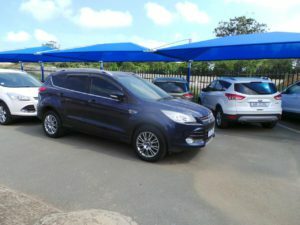 As CMH Kempster Ford Umhlanga we would like to thank all our customers who have been very supportive in working together with us. We would like to encourage all customers to please come through to our dealership if they are having any problems with any of our vehicles and to Contact us on 0315386200 and asked to be put through our service department.